3D city flight over, seamless loop. 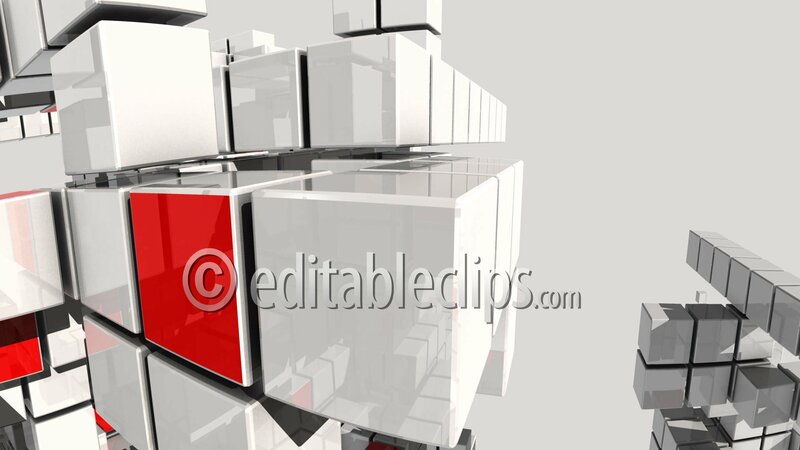 3D-CG animation of bird's-eye viewing city. Model of the city. Seamless loop. Camera rotates around roundabout. Model of the city. Seamless loop. City 3d Abstract Model. Birds Eye View. Seamless Loop. Camera moves back. Camera flight through 3D City, seamless loop, symbolic Buildings.